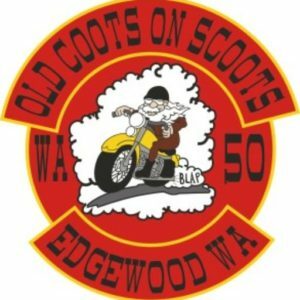 The Old Coots on Scoots Chapter 50 Edgewood is a social group organized for the enjoyment of motorcycling and to benefit the Edgewood and surrounding communities through fundraising and civic activities. 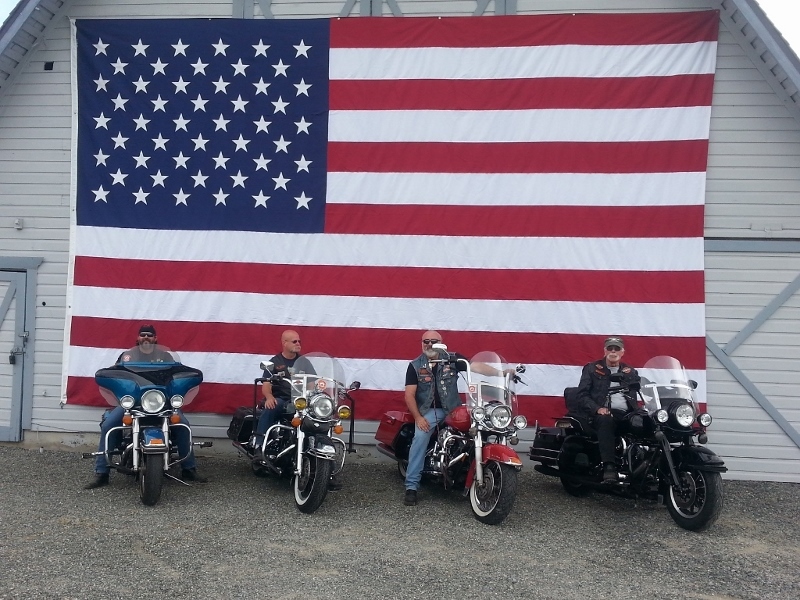 Rather than a motorcycle club, it is more just a group of older riders that enjoy riding. 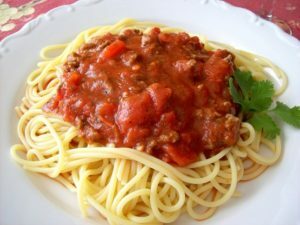 Want to keep up to date on current events? Sign up for our Coots 50 Newsletter.